* Family Team consists min 2 and max 6 members. Thursday, June 14 from 5:00 p.m. - 7:30 p.m.
Race day package pick up is limited to OUT OF TOWN participants. Thank you very much! 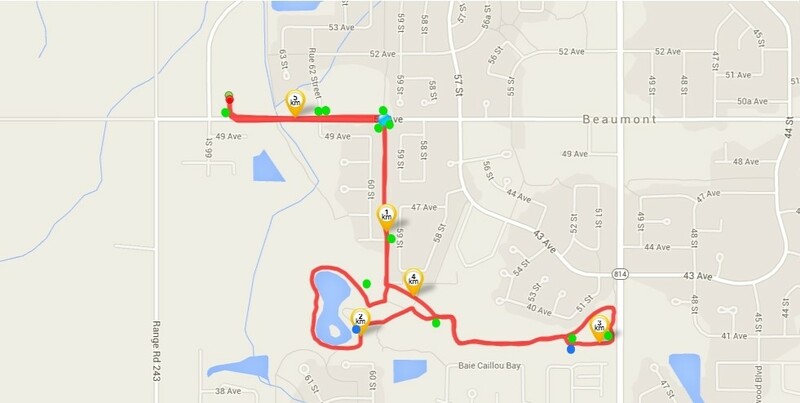 Kids Obstacle Course : Friday June 15, 2018 @ 4:30 P.M.
1.5km Run/Walk : Friday June 15, 2018 @ 6:00 P.M.
5km Run/Walk : Friday June 15, 2018 @ 6:00 P.M.
10 km Run/Walk : Friday June 15, 2018 @ 6:00 P.M.
Family Team Kids Obstacle Course : Friday June 15, 2018 @ 4:30 P.M.